We occasionally hear rumors of people enjoying destinations that they don't visit by cruise ship, and it turns out you can have fun on a land vacation, too. If you're looking for amazing beaches, nightlife, and endless resort options then Cancún might be up your alley. Let's take a quick look at what different parts of this destination have to offer and provide some tips along the way. Cancún is a city in Mexico located on the mainland just north of the island of Cozumel. With a reputation as both a party town and as one of the greatest beach spots in the world it is also home to a large number of resorts, many of them all-inclusive, offering a somewhat "cruise" feel. Zona Hotelera (or the Hotel Zone) is where most visitors stay, and it’s a several mile long strip with the Gulf of Mexico on one side and the Nichupté Lagoon on the other. If you’re looking for a quiet and remote feel to your beach vacation, consider staying on the south side of the Hotel Zone where many resorts are often quite a bit cheaper. You’re still a short ride from shops and restaurants, but some of the resorts, like Club Med Cancún, are so set back from the road you’ll feel you’re on a private island. For high-end shops head to Luxury Avenue Boutique Mall on the center of the strip. This is the spot for designer brands and fine dining in Cancún. Looking for late night action? The northern end of the Hotel Zone is the place to be - there you can find the densest concentration of clubs, shops, restaurants, and more open all hours of the night. You’ll also find a Chedraui Selecto, one of the nicest and largest grocery stores I’ve ever visited – a great spot to grab prepared meals (including made to order sushi, a fresh ceviche bar, and more) as well as drinks, sunscreen and anything else you need at local prices rather than prices designed for a tourist’s wallet. 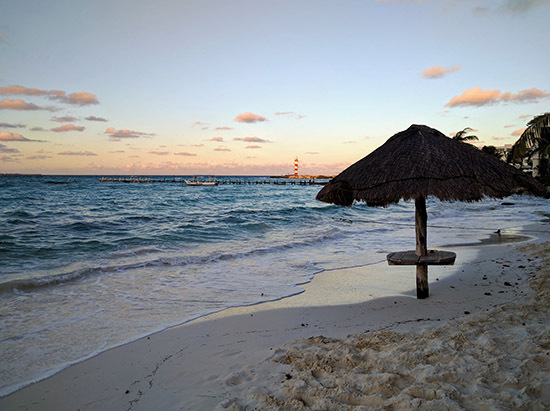 All parts of the Cancún Hotel Zone have amazing beaches on the Gulf side. If you're looking for exploration and adventure, then back on the mainland of Cancún you'll find yourself far closer to things like zip-lining and Mayan ruins than when visiting Mexico by cruise. 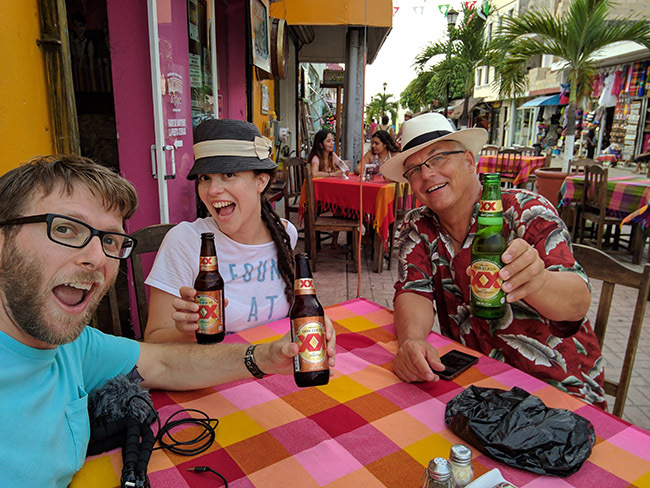 In fact we generally don't recommend visiting Tulum (just south of Cancún) or Chichén Itzá (to the west of Cancún) when visiting Cozumel, because you'll lose most of your day to ferries and bus rides. 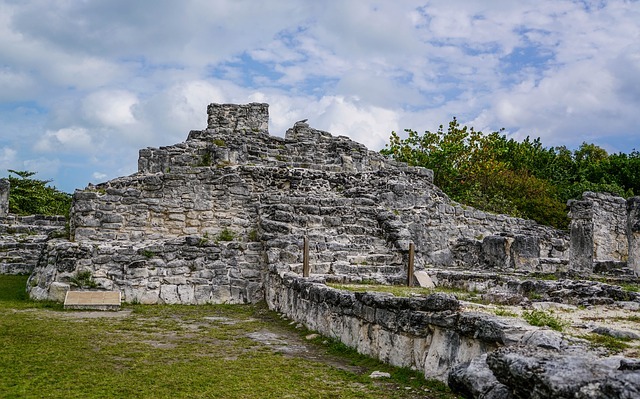 These ruins are impressive, so take the opportunity to visit them when in Cancún rather than taking a chance at the rough ferry ride from Cozumel. Many parts of the state of Quintana Roo have beautiful diving, but if you want to go for the gold head to Isla Mujeres, an island so close to Cancún you can see it from resorts on the northern end of the Hotel Zone. A short boat ride to this resort town offers great opportunities to dive, both right off the beach and off smaller boats. Getting between the Hotel Zone and the airport is easy – but as much as cabs can be great once you’re at your hotel, search for a shuttle service in advance. The airport can be a 30 minute ride from your hotel (depending on where in the Hotel Zone you're staying), and shuttles often have rates much cheaper than cabs, especially if you purchase a return trip at the same time. 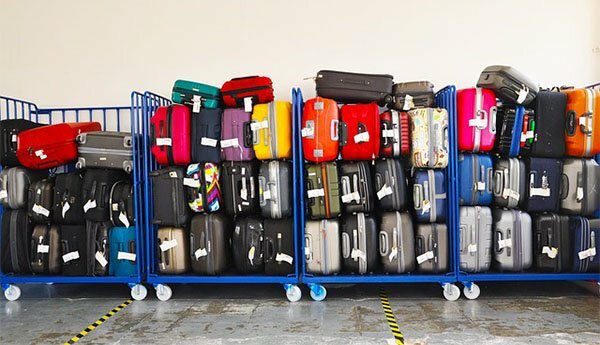 If you didn't do this ahead of time know that you'll be inundated with shuttle options when you follow the signs after walking through customs at the airport. It's slightly easier than finding a ride to Paradise Island in Nassau (for the uninitiated, that is to say it'll be really easy). Like Cozumel, most places in the touristy parts of Cancún will accept US dollars, but sometimes paying in the local currency will save you some cash - this is especially true in cabs. 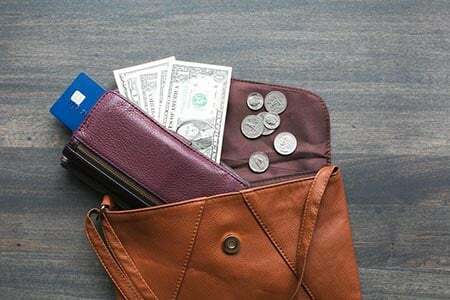 Be sure to check out our article on paying for things while abroad, it will make your travels more relaxing and potentially cheaper. Many resorts on the island are inclusive, while others are not. Some resorts even have two parts, one which is a hotel and the other an all-inclusive resort. Be sure you know which part of a property you're booking so you don't run into any confusion. 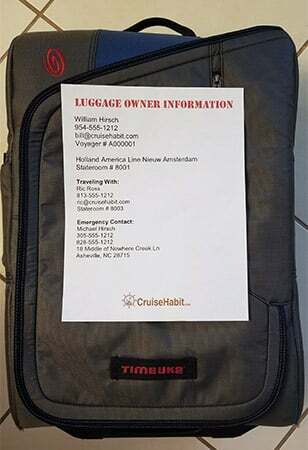 This is one of the many reasons we recommend using a good travel agent. Get off the beaten path! I prefer doing this in most places, but it's especially true in Cancún. Enjoy your resort, but to increase the quality and decrease the price check out sites like Yelp to find experiences that you might not otherwise come across on your own. For example, one morning for breakfast we found a spot that was about a 10 minute walk from our resort, had a fantastic authentic meal, and paid less than a quarter of what we paid for dinner the night before at a more "Americanized" establishment. 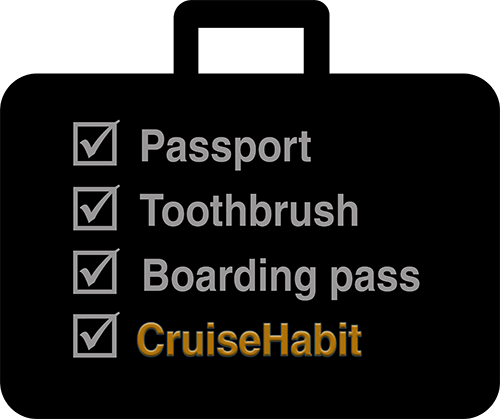 Americans do need a passport to fly into Cancún, so this is a bit different than what you may be used to for some Caribbean cruises, but we recommend getting a passport for cruising either way. Many hotels and resorts offer incredible prices, especially in the off-season, and in fact, you can even find decent hotels for as low as $60/night, but if the beach is a big part of your plan make sure you know how convenient public access is to the nearest beach. Many of the resorts on the water are so large that it can be quite a walk to find access - though once you're on the beach all beaches in Cancún are open to the public. 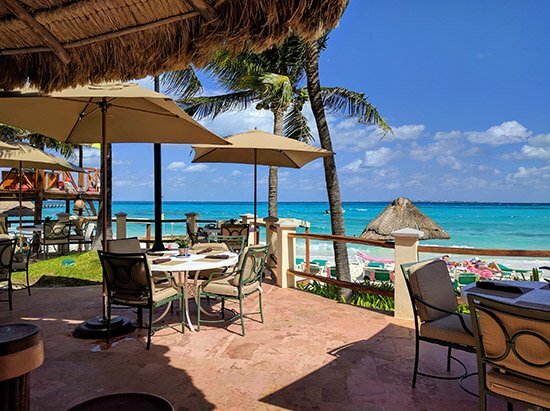 The most dense area, on the north side, has simple access from right next to the Isla Mujeres ferry terminal, which is also right next to Grand Fiesta Americana Coral Beach, where we recently stayed. We've not scratched the surface on what Cancún has to offer, but it's more than just a Spring Break destination for sure. With tons of resorts to choose from, great history nearby, the option to dive, nap on the beach, or party all night it really has something for everyone. 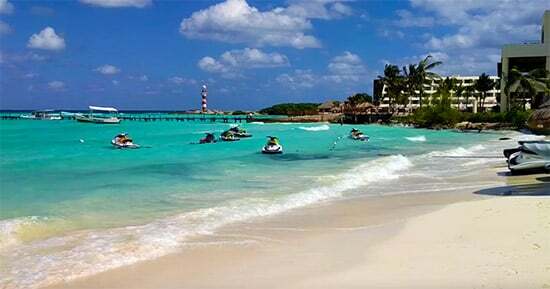 Plus, with reasonably-priced flights to and from many major cities, Cancun is a great spot if you're looking for a tropical getaway but a cruise isn't in the cards. Alternatively, at less than two hours from Miami or Ft Lauderdale, bookend your cruise and extend the fun. Have you been to Cancún? How did it stack up against Caribbean cruise destinations? What would it take for you to give The Glistening City a try? Comment below or reach out on Twitter or Facebook! 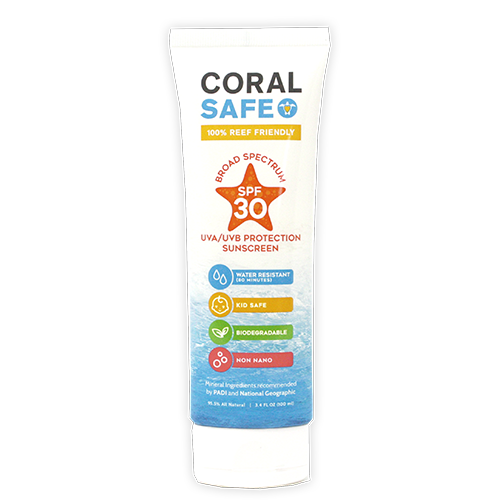 Many Mexican beaches require reef safe sunscreen!